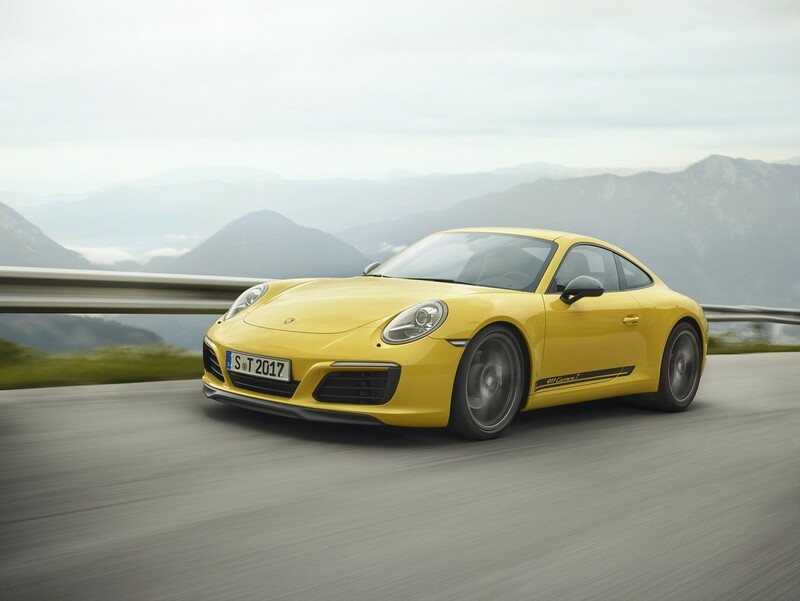 Porsche claims the 911 T is the value-for-money derivative of the 911 range and it's said to offer an undiluted driving experience. 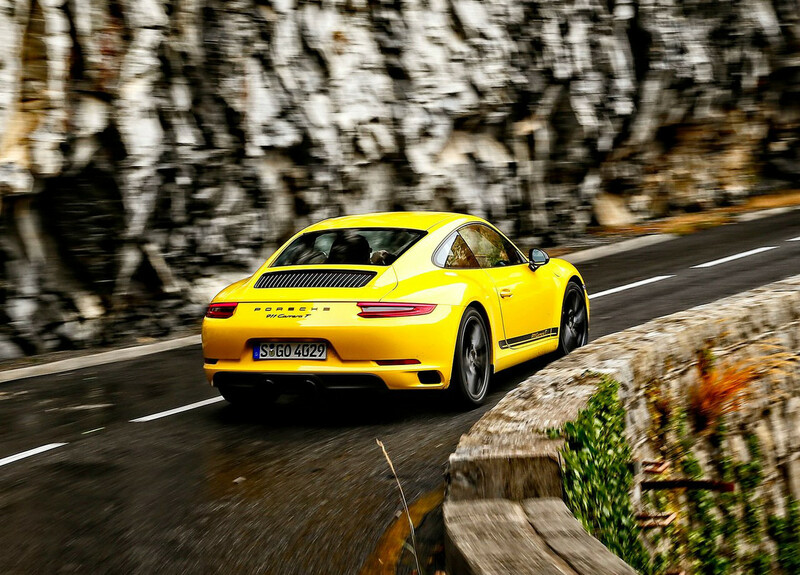 The Cape roads were very wet, but we spent a solid 500 km behind the wheel of Porsche’s newest 911. 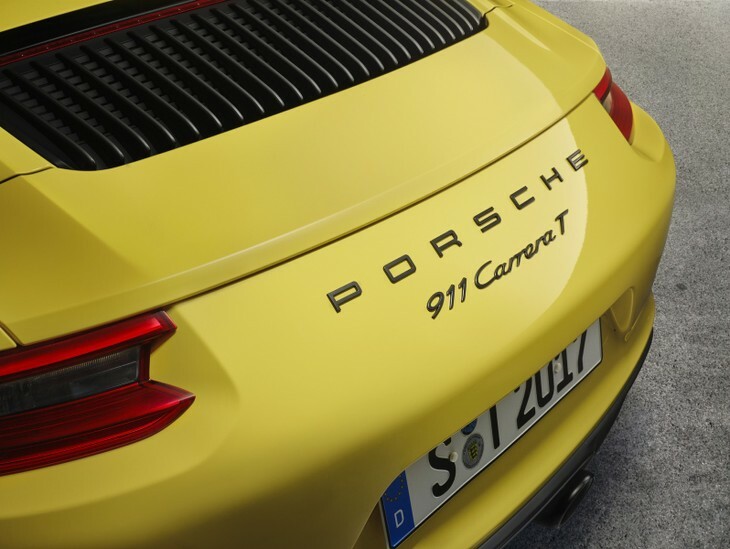 The 911 Carrera T features a slightly different front splitter and the more obvious badging down the side. 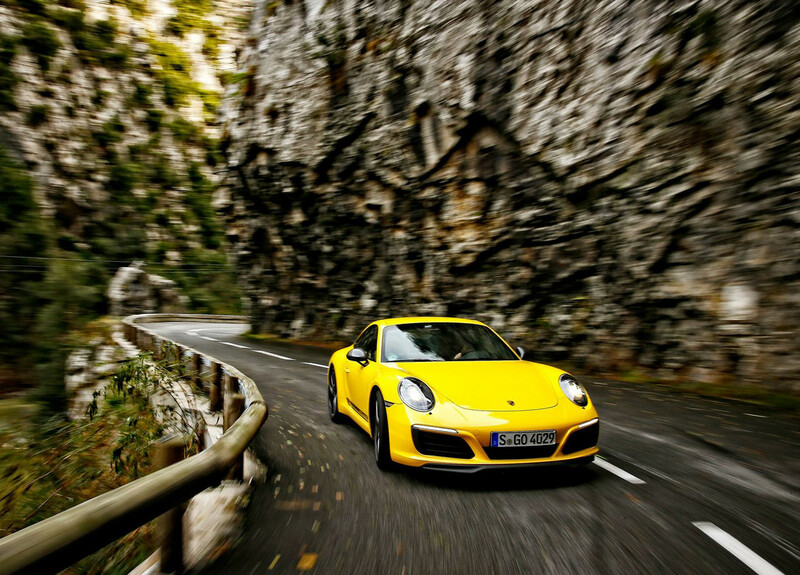 There are very many types of Porsche 911 to choose from, including versions with 2-wheel-drive and 4-wheel-drive; some are wide-bodied, quite powerful, very powerful, insanely powerful and then there are ones that come equipped with roll cages. So, where does this new 911 T fit in? The T designation dates back to 1968, when Porsche needed to sell more 911s so the Zuffenhausen-based firm took spec out of its now-iconic sportscar to reduce the price. 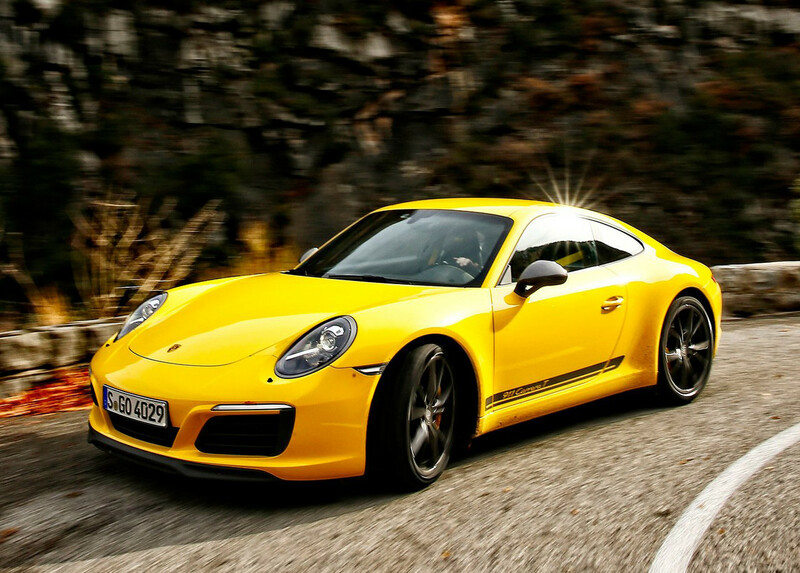 Even the engine got a cut in power, making it the least powerful 911 ever to go on sale. 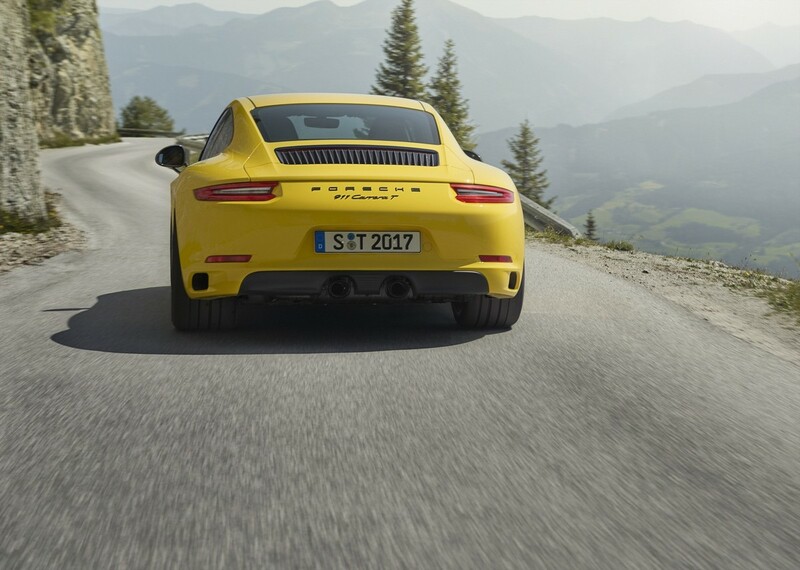 The new 911 T doesn’t go quite that far, it uses the same 3.0-litre turbocharged flat-6 engine from a standard Carrera with 272 kW and 450 Nm. From there, Porsche picks and chooses bits from the options list that it believes will provide a less-is-more driving experience. 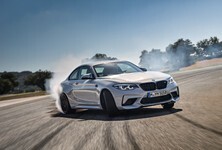 It includes a 20-mm lowered sports suspension, Sport Chrono Package optimised for weight reduction and a sports exhaust system. A few other neat tricks make the 911 T special too. The door handles have been replaced with fabric loops, the rear side windows are made from lightweight glass and the sound absorption material has been reduced to a minimum. 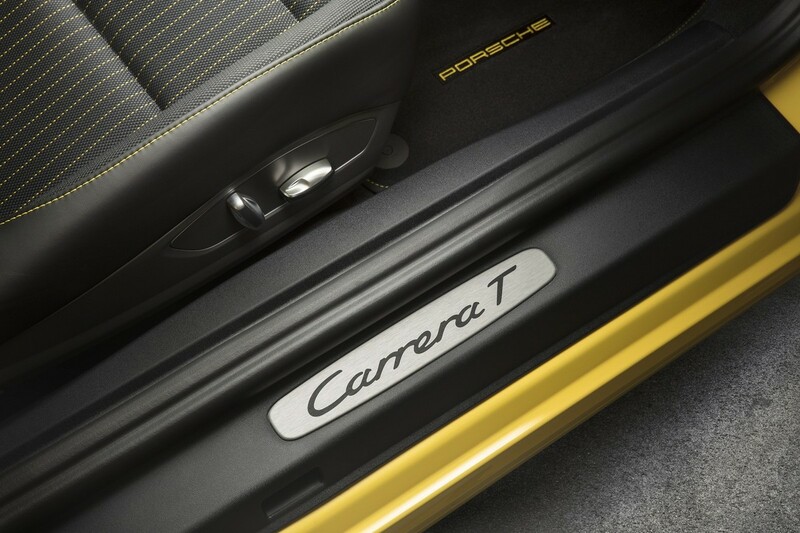 The rear seats are removed, but are a no-cost option to install, all of which adds up to a 20-kg weight reduction over a standard Carrera derivative. 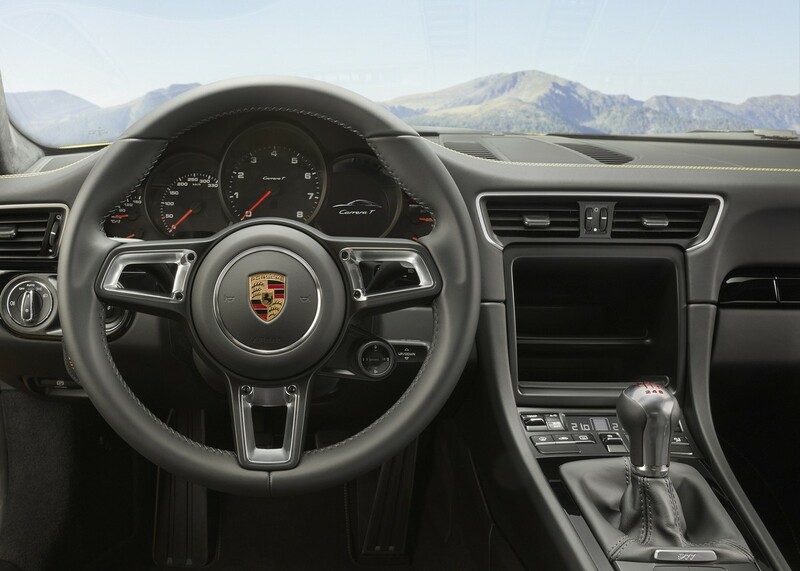 Mechanically there’s a shorter-ratio (and throw-action) 7-speed manual gearbox (the PDK's ratios are unchanged) and it uses a mechanical rear differential. 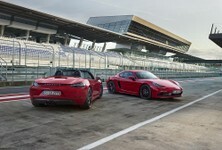 The headline (claimed) figures are 0 to 100 kph in 4.5 seconds for the manual and 4.2 for the PDK. Top speed is said to be 290 kph. The less-is-more philosophy has led to a 20 kg reduction in overall weight. The biggest storm to hit the Western Cape in years made things a little tricky at the launch, but we set off in the manual model first, aiming for Gansbaai via the famed Franschhoek Pass. The 7-speed manual is a bit of a gimmick with 7th gear only really there as an overdrive gear to reduce fuel consumption at freeway speeds. It’s also a little tricky to work back down the gearbox, you may find yourself hooking 3rd gear instead of 5th when shifting from 6th. 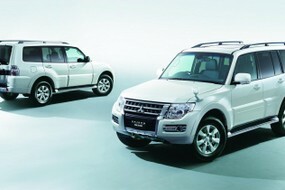 Might a standard 6-speed 'box not have been better? 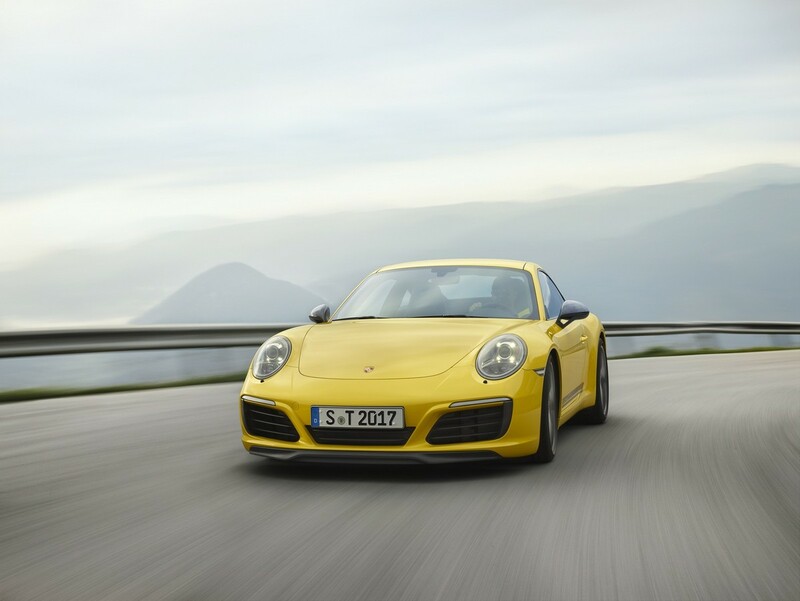 The shorter ratios and shorter throw make for an involving experience as the 911 T eagerly accelerates from a standstill. Despite the fussiness of the 7-speed design, working the manual transmission feels like the right way to drive a car like this. 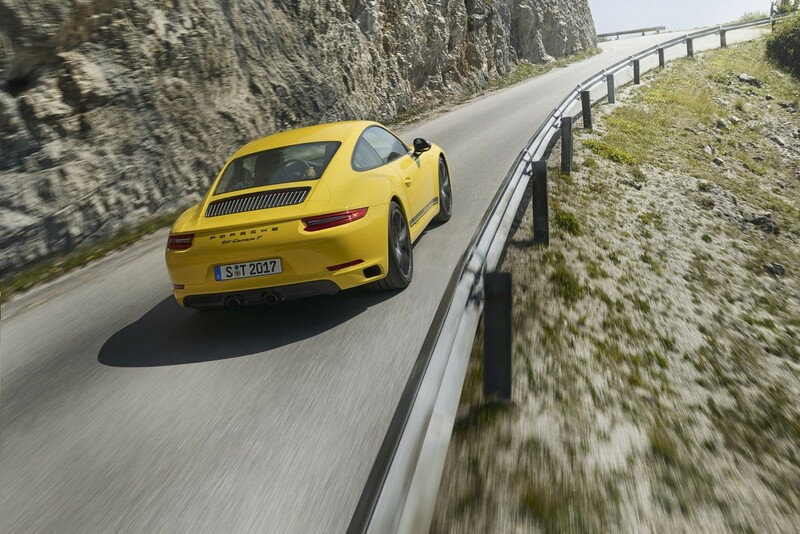 The reason you buy a 911 is to involve yourself in the best-possible driving experience and the manual does just that. Don’t add the rear seats back in either, the sound from the exhaust is more audible without them and not having rear seats means the Porsche will never be encumbered by the extra weight aft passengers would add. On a wet day, I can’t say I missed the extra power offered by a Carrera S, as the 911 T felt just perfect for the conditions. 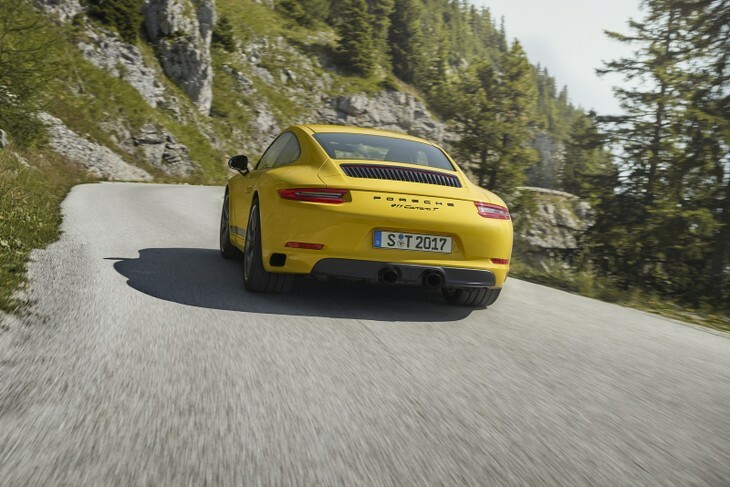 The best aspects of the 911 are brought to the fore with the 911 T: it feels agile and light as you sweep from side to side over a mountain pass. There’s an abundance of grip and feel from the chassis, even as we dipped into puddles mid-corner, the Porsche held fast, as if asking you to load more g-forces onto it. In this spec, you get the absolute best out of an "entry-level" 911. 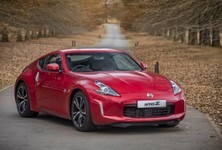 The 3.0-litre turbocharged units revs right the way to 7 500 rpm before the electronics intervene. 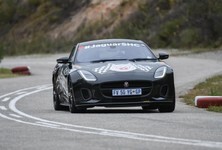 The engine doesn’t have a distinct turbocharged feel to it and delivers linear acceleration right up until that mark. What’s great is that as you stab at the throttle after a shift, you get a pulse from the sports exhaust that howls back a beautiful flat-6 bark. Porsche has made this engine sound and, critically, feel like a non-turbo unit, which is good. The steering is a good example of a well-sorted electronically assisted steering setup; it provides adequate weight and feel. The standard Sports Chrono package means you get the rotary knob on the wheel that allows you to change driving modes quickly. The rotary knob also comes with a thumbable push-to-pass style button that gives you everything the car has to offer in a 20-second blast – great for those quick overtaking moves. Sport-Tex seat centres are unique as are the fabric door handles. 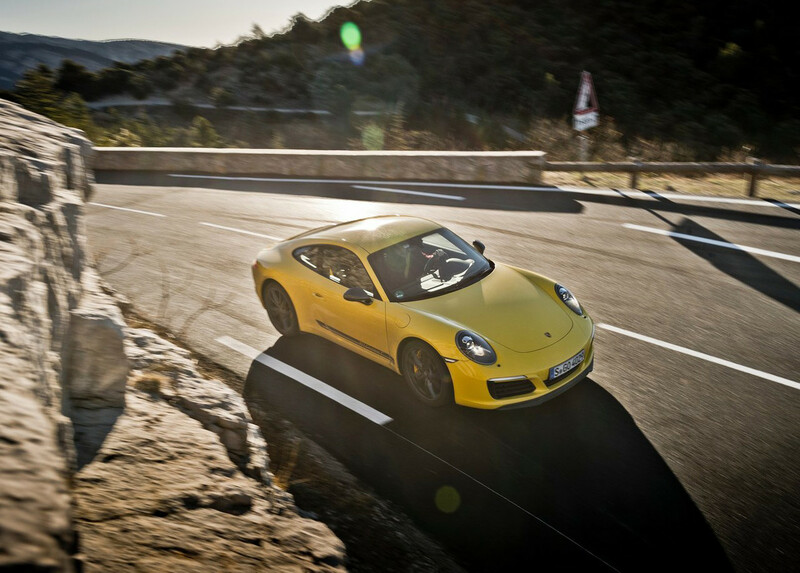 The 911 Carrera T is Porsche’s way of showing you how you should spec a 911 to exact the best driving experience. The firm adds in (and takes away) a few things that you can’t spec onto a standard Carrera, so you (the buyer) can’t match it exactly if you go into a Porsche dealership. Even if that sounds slightly cynical, it does make a lot of sense to choose a 911 that best describes what the car should be – a lightweight driving machine. If you add in the Sports Chrono package, sports suspension and all the other goodies to a standard 911 Carrera, it ends up being a little more expensive than this 911 T.
At R1 536 000, the 911 T is around R35 000 more affordable than the more powerful Carrera S and more than R100k more expensive than a standard Carrera. I never felt that I needed more power during the whole day behind the newcomer's tiller, although the weather may have played a part in that. The extra kit offered in the 911 T is certainly a pull factor over a base spec, if more powerful, Carrera S.
If you look at possible competitors to the 911 at this price, the most obvious rival is the Jaguar F-Type 400 Sport, a great sportscar in its own right, but a little on the tubby side and that makes it a little less agile than the 911. 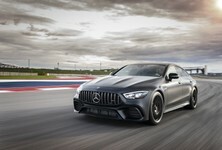 You could also consider something like a BMW M4 Competition, Merc-AMG C63 or Audi RS5, but with those, you’ll never be able to replicate the feel, balance and precision of a sportscar designed to be a sportscar first.